Being famous for its scenic beaches and great conditions for diving, Langkawi has also become a highly regarded place among gourmets, where numerous restaurants serve the guests fresh seafood and dishes of local cuisine. 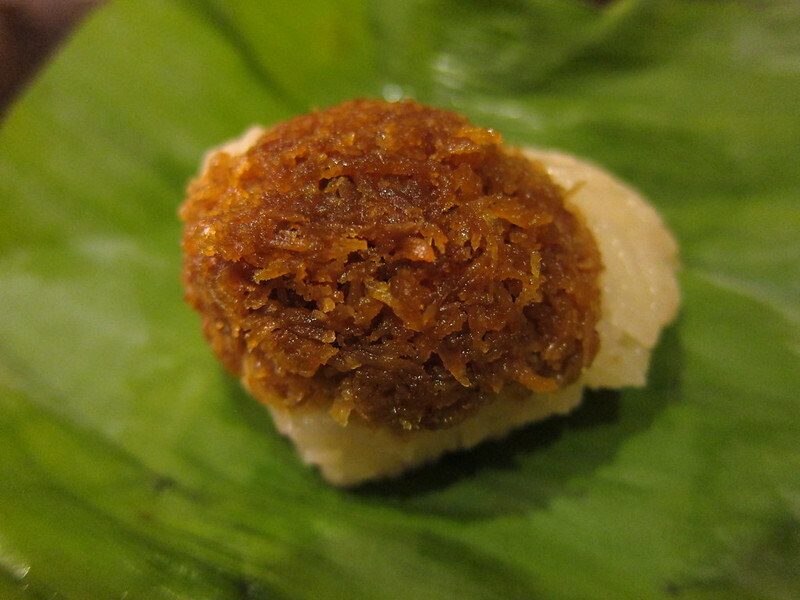 The culinary tradition of Langkawi is an original mix of Chinese, Indian and Thai traditions. Those who expect to eat exclusively the dishes of local cuisine should be prepared for the abundance of spices and herbs. The fans of seafood will especially appreciate the local eateries. However, the gourmets are recommended to attend not only fashionable and expensive restaurants, but also outdoor cafes, which offer interesting national treats. Read on this article to find out what local delights you definitely need to try on this Malaysian resort and what places are recommended to visit for that. 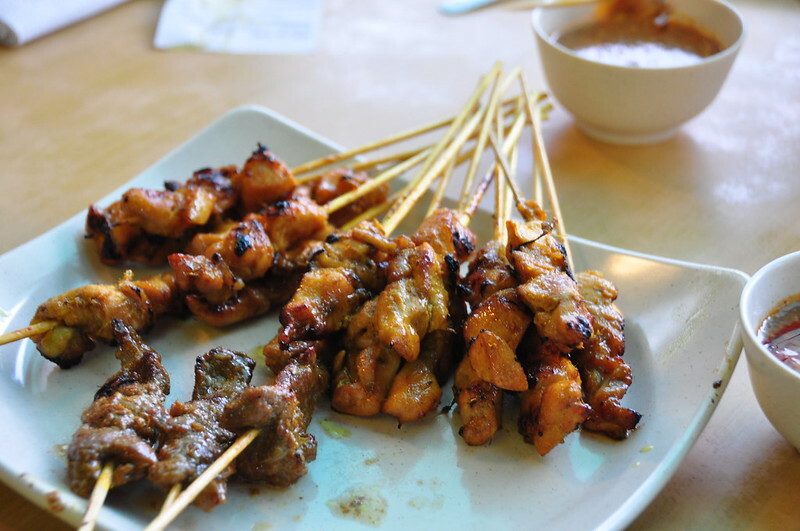 What to taste on Langkawi? Where to dine on Langkawi? 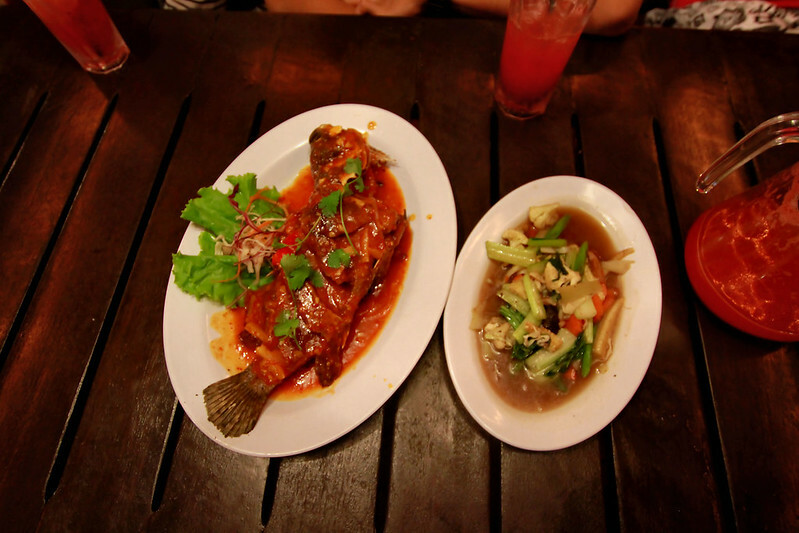 Langkawi will offer you the best dishes of Malaysian cuisine. And don’t worry about the prices, since an average price for a dish at first-class restaurant is only 30-55 MYR, and up to 20 MYR for a dish of freshly prepared seafood. This restaurant serves traditional Malay cuisine. Along with that you can order there dishes of Indian and fusion cuisine. 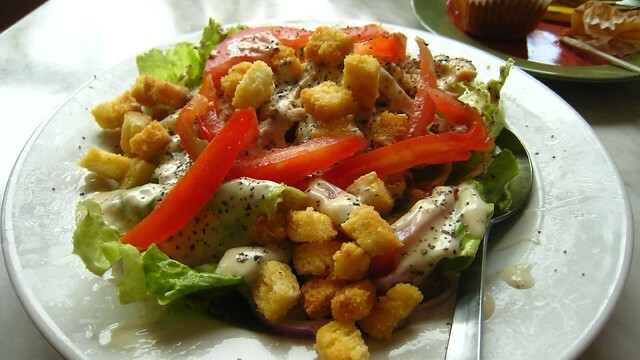 Although you won’t find a big variety of dishes in the menu, you will appreciate their taste. The restaurant is situated in Telaga Harbor Park. If you want to overview the harbor while sitting in the restaurant you should book a table in advance. Opening hours: Monday through Saturday: 12:00 pm – 11:00 pm; Sunday – closed. Discounts for drinks are available from 03:00 pm till 07:00 pm. You can consider this establishment for a romantic dinner. It is located inside of the Casa del Mar Hotel on the popular Pantai Cenang beach. The menu offers dishes of Western and local cuisine, including the seafood. The main highlight of La Luna is a variety of cocktails made of fresh local fruits, with addition of spices and herbs. The restaurant provides indoor and outdoor dining areas near the beach in the shade of the palm trees. Opening hours: Daily from 7:00 am. The last order is accepted at 10:30 pm. This restaurant is a part of the luxury Datai hotel. It is located in a secluded corner of the island inside of the rainforest and serves local Malay and Indian dishes. The staff welcomes guests in the traditional Malay costumes. The restaurant is divided into various sections, providing the opportunity to eat outdoors or in secluded rooms. In this place your dinner will be special and unusual due to the sounds of nature and amazing surroundings. Opening hours: Daily from 06:30 am till 11:00 pm. Since Pantai Cenang is the most popular tourist area of Langkawi, most restaurants there are not cheap. But this doesn’t refer to Nasi Kandar Tomato. Most likely this restaurant will be crowded during lunch or dinner, so it may be difficult to get an empty seat at that time. The establishment mostly serves Indian and Malay food. Make sure you try the tomato rice there. Take into consideration that the restaurant doesn’t serve alcohol. Nasi Kandar Tomato is located near the “Underwater World”. Opening hours: 24 hours; closed on Fridays and Tuesdays from 01:15 pm till 02:30 pm. This establishment can boast of a good location, high quality food and service. It is located on a rocky cape on Pantai Cenang beach and offers a scenic view of the sea and nearby islands. Just imagine – you will enjoy the meal right in the center of a rock! If you want a spectacular sunset view, then go to D’Reef bar at first. It can accommodate up to 40 people, and is open from all the sides. So, no matter where you take a sit, you will get a spectacular view of the sea. This is perhaps the best place to enjoy a spectacular sunset. Then you can go to the restaurant, which can easily accommodate around 120 people. The menu includes dishes of Malaysian and Asian cuisine. Opening hours: Daily from 12:00 pm till 11:00 pm. Summing it up, while staying on Langkawi, in addition to warm and clear water, grand beaches and great entertainment opportunities, you can enjoy an excellent Malaysian food. Along with that, your holidays on Langkawi can be even more comfortable and relaxing, if you have your personal means of transport. So, when you arrive to Langkawi, it’s recommended to consider car rental at Langkawi Airport. Hopefully during the holiday on Langkawi you will enjoy not only stunning nature and exciting underwater adventures, but also delicious local food! Professional Garage Door Services – What To Look For?